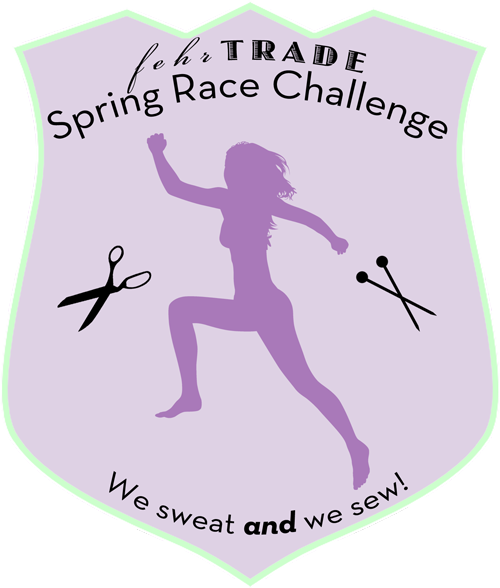 Sew some activewear for running, walking, hiking, skating, dancing, or whatever your "race" event. Participate in the event wearing your awesome new active duds! Share your progress on both sewing and training, plus show off your final results of both!! I proceed gleefully! I will gladly take on this challenge and joyfully use up my stash! Now, to do some research on what types of races will best suit me. FUN!!!!! !